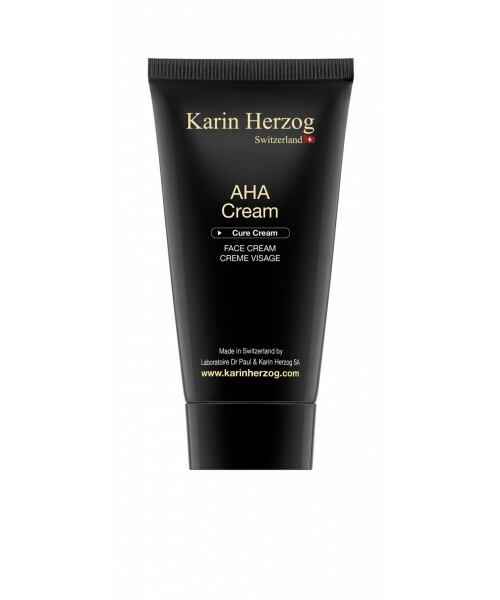 Formulated with AHA (fruit acids) reputed for their regenerating effects, this cream works to attenuate imperfections and reveal natural radiance in the complexion. Ideal in the fall to prepare for the winter and in the spring to prepare for the summer, it guarantees an anti-dullness effect that revitalizes and tones the skin. Aqua, Alcohol denat., Petrolatum, Glyceryl stearate, Paraffinum liquidum, Tocopheryl acetate, Stearyl alcohol, Cetyl alcohol, Polysorbate 80, Isopropyl myristate, Citrus aurantium dulcis peel oil, Citrus reticulata peel oil, Salicylic acid, Parfum, Cinnamomum camphora, Citric acid, Retinol, Formic acid, Beta-carotene.